If you're a serious live or studio musician who loves the keys, then our stage piano range is for you. 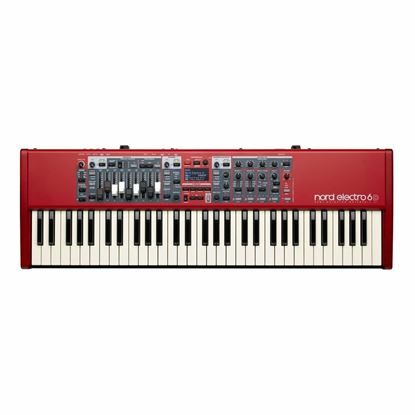 We are an Australian top dealer in brands like Nord, Roland, Yamaha and Korg. Browse and buy here with us hassle-free online or come into a Mega Music store and tell us what you're looking for in your next stage piano. The all new Roland RD-2000 is described as a dream for good reason. Check it out!